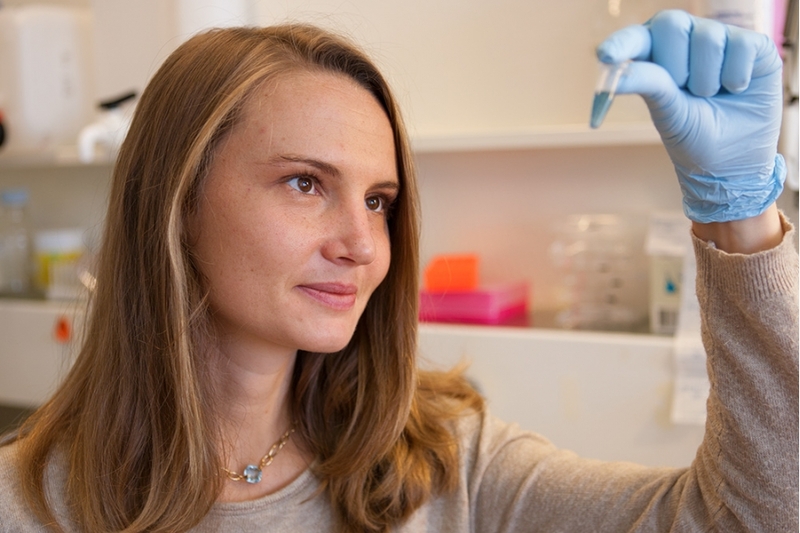 Congratulations to Aurélie Hintermann, graduate student in the department of Genetics and Evolution and Laureate of the 2016 Prix Arditi in Biology! This prize acknowledges the best Master work in life sciences at the Faculty of Sciences. Aurélie will receive her prize by tuesday November 15th, 5.30 pm at the Théatre du Léman.